Yesterday an opinion piece about violent regieme changes brought up the issue of accountability, also for western military and politicians. Two of the authors, Leif Elinder and Sven Ruin, are members of Accoun’s interim board. A number of major newspapers had refused to publish the piece, which is now spread on social media. In the information war that is ongoing, Sweden is dominated by western propaganda. As an example, mainstream media fooled Sweden to participate in the attack on Libya, but have no regrets. And it is getting even worse. Recently, we have read that a secret group will face Russian information warfare and Sweden wants to learn about information warfare from NATO. That is part of a series of huge failures of the Swedish defence, which threatens democracy and contributed to the complicity in causing the largest refugee crisis in modern history. This entry was posted in Uncategorized on 2015-10-28 by Webmaster. This entry was posted in Uncategorized on 2015-10-27 by Webmaster. This entry was posted in Uncategorized on 2015-10-26 by Webmaster. A recent article by Steven Starr reminds us of the existential threat of nuclear war. The risk of nuclear winter and widespread radioactive contamination makes it clear that we must not underestimate the danger some governments pose to children of the world. A danger much greater than that of any terrorist group. The horrible consequences of the nuclear bombs dropped on Japan after World War II included abandoned children starving to death and genetic damage that could be transmitted through generations. See, for example, Children of the Atomic Bomb by Dr. James N. Yamazaki. However, those two bombs are not much compared to the many and more powerful nuclear weapons in the hands of a number of countries today, where the governments seem both crazy and criminal. The poor compliance of some countries regarding the Non-Proliferation Treaty (NPT) is very worrying. For example, violations have been pointed out both in the past and in a new petition. Note that also western democracies are responsible for these violations. According to the Acronym Institute, NATO retains policies that promote the role of nuclear weapons and undermine the NPT. It is also reported that a few leading NATO countries contributed to collapse of this year’s NPT Review Conference. Earlier this month, the Swedish television showed The Man Who Saved the World, which can be viewed online until 2015-11-04. The incident depicted in the film is not the only time a nuclear war could have started by accident. In 1962, the US nuclear missile men in Okinawa received a launch order. Luckily, the order was not carried out. This entry was posted in Uncategorized on 2015-10-21 by Webmaster. This entry was posted in Uncategorized on 2015-10-20 by Webmaster. 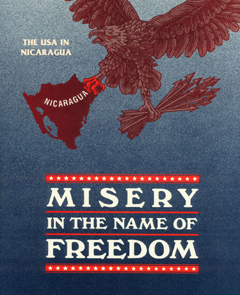 If more people had read Misery in the Name of Freedom, and if those responsible for the crime and abuse of power described in the book had been properly held accountable, not only Nicaragua would probably be much better off. The new edition can be downloaded, free of charge, on the webpage of Nordic News Network. This entry was posted in Uncategorized on 2015-10-12 by Webmaster. Officials are apparently trying to cover up and mislead the public regarding the suicide bomber, who killed himself in Stockholm 2010. Is it to hide the danger caused by Sweden’s cooperation with USA/NATO for the Swedish people? Watch the TV documentary, that is available on SVT Play until 23 January (in Swedish). If watching the documentary makes you upset about the use of taxpayers’ money (remember that we pay the salary of these officials), rest assured that the situation is far worse than you think. First we pay billions to participate in the war in Afghanistan, which the suicide bomber himself said was the reason for his deed. Then refugees flee from Afghanistan because they cannot see a future in their country. despite the aid we put in. 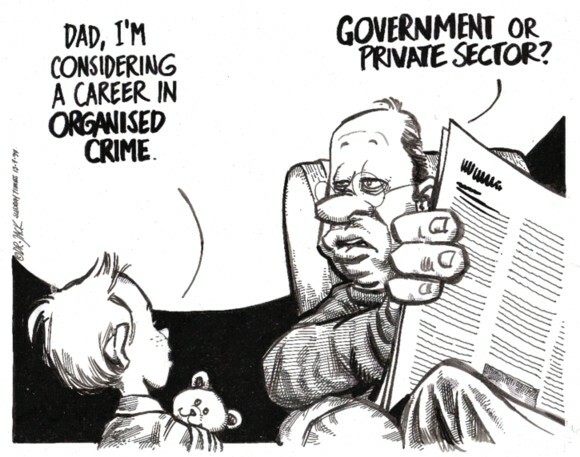 So paying officials who lie to us is only a small part of the misuse of our taxes, but that does not excuse it. This entry was posted in Uncategorized on 2015-10-11 by Webmaster. Read on BBC about 17-year-old Eduardo Victor and Amnesty International’s report on homocides by military police in the city of Rio de Janeiro (full report can be found on Amnesty’s website). This entry was posted in Uncategorized on 2015-10-06 by Webmaster. 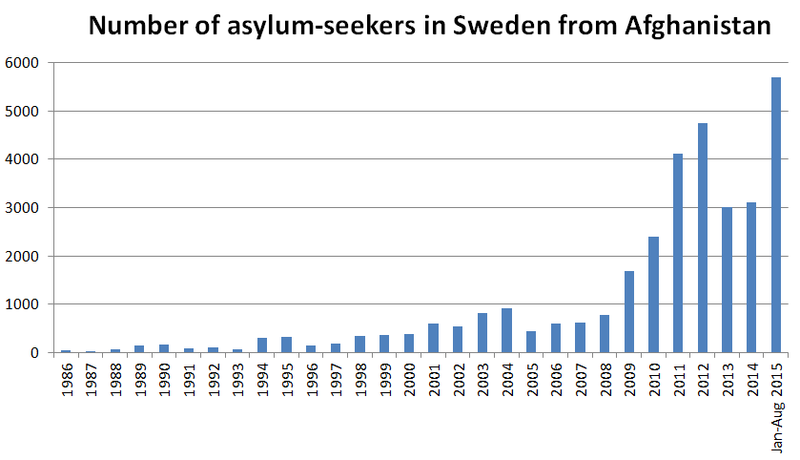 When the latest war started in Afghanistan in 2001, the number of asylum-seekers in Sweden from Afghanistan went up. Since then, this number has not only remained at over 400 people per year, it is now at an all-time high of 5694 people during eight months (the numbers come from the Swedish Migration Agency’s present and historical data). There can of course be many reasons for this increase and the Swedish data does not give the full picture of the situation. Most Afghan refugees are in Pakistan. In total, 3.7 million Afghans are estimated to have been displaced. Behind such numbers are countless tragedies, such as the refugees found dead in a truck earlier this year. In any case, the refugee situation should make everyone question what the purpose of this war really was and what happened there? For example, was a purpose of involving Sweden to make us complicit in crime (which may be wanted by the main perpetrator)? Not officially, of course. However, a recent article about Swedish involvement in so-called kill decisions regarding airstrikes, mostly by drones, indicates that. There are also other sources claiming Swedes are involved in extrajudicial killings. Is this really helping the Afghan people? This entry was posted in Uncategorized on 2015-10-01 by Webmaster.